The prime purpose of this article is to know about the Types of Market. A public place where buyers and vendors make transactions, straight or via intermediaries. Also sometimes means the currency markets. 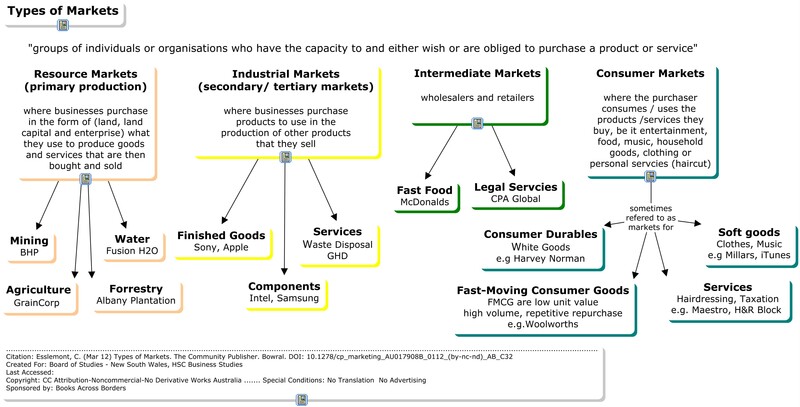 In economics, types of market is also called the number connected with firms producing the same products. The types of market are Monopolistic competition , Oligopoly, Duopoly, Monopoly, Natural monopoly, Perfect competition etc.